I leisurely sipped my Starbucks latte while walking through the magazine isles at Barnes & Noble. My pace became even slower as I walked past the bridal magazines. Their allure was just to much to resist. The elegant dresses, superlative florals and dazzling celebrations of love were so enthralling. I didn't really think much about the minutia of my own day. I just loved to dream about "one day"...After my prince suddenly (and unexpectedly) swept me off my feet and gave me a sparkling diamond ring, I couldn't wait to go purchase my first wedding publications. It's just one of those things that says "I'm really a bride now!" I can't show you all of it, because that would ruin the surprise for my girls wouldn't it? However, I'm to excited not to show you guys a little bit. (Wink, wink.) My sweet designer friend Jordan did such a wonderful job on the whole thing. I just love her. 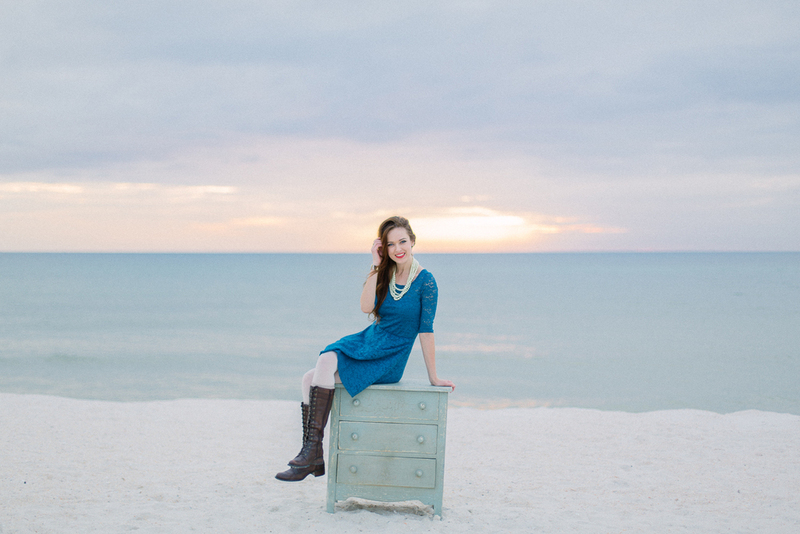 PS: My sweet bride Jenessa has her ravishing bridal session in St. Augustine featured on Style Me Pretty today! She looks drop dead gorgeous and very reminiscent of a fairy-tale princess! You don't want to miss it!